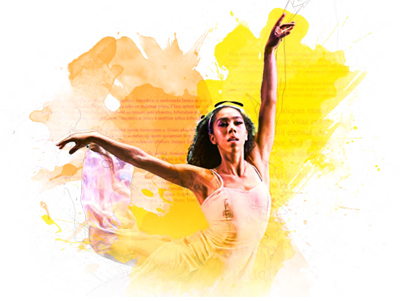 January 18: For more than 30 years, Ballet Memphis has created, presented and taught ballet in a way that celebrates the human spirit. It is a company that is reflective of their audience — beautifully diverse in mind, body and soul. Their highly acclaimed, original repertoire speaks of the cultural significance of the area, shared with audiences around the globe and at home. 8 p.m. Tickets $60. Arts Center of Coastal Carolina, 14 Shelter Cove Lane. Box Office, (843) 842-ARTS or www.artshhi.com.